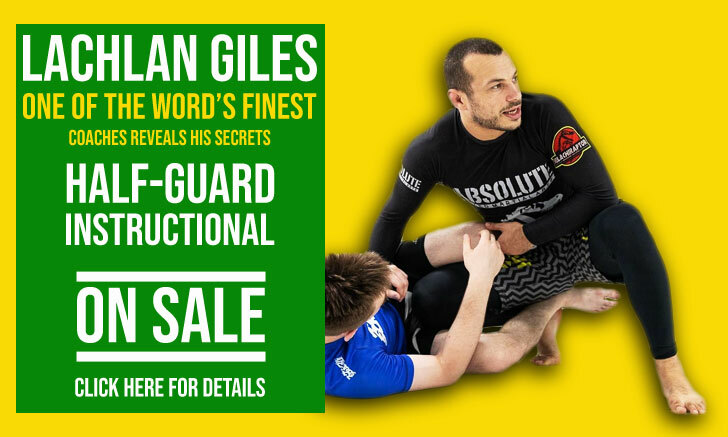 Walter Mattos is a historic Jiu Jitsu figure and one of the broadcasters for Jiu Jitsu in the southern region of Brazil, being alongside his friend Ze Mario Sperry, the founder of Sul Jiu Jitsu one of the biggest academies in the area, responsible for producing great fighters such as Fernando Paradeda and Vinicius Corrales. Nickname: Waltinho, a friendly way of saying Walter. Walter Mattos was born on January the 16 of 1961 in the state of Rio Grande do Sul (south of Brazil). He was raised mainly by his father (who was a general for the Brazilian army,) after Walter’s mother passed away victim of cancer when he was still in his pre-teens. Walter Mattos’ approach to martial arts came early in life; by the age of 6 he was already practicing Judo, though he changed to Jiu Jitsu when he was 9. Walter’s first BJJ coach was Tarcisio Moreno, but at the age of 14 Mattos moved to the now world famous Carlson Gracie academy. These were the early days of the academy when both Carlson Gracie and Rolls Gracie shared the same premises at the Rua Figueiredo Magalhães in Rio de Janeiro. Making the most of these two legendary coaches, Walter took instruction from both at same the time. When Walter Mattos was a purple belt he met one of Jiu Jitsu’s top competitors of the 1980s, Sergio Penha, the pair got along extremely well since both of them shared a passion for aviation. As Rolls Gracie had recently passed away, Walter started training more with Penha earning his black belt from the Osvaldo Alves disciple. Shortly after earning his black belt, Walter Mattos received a job proposal that had him return to his birthplace of Rio Grande do Sul, he started working as the pilot for the Governor of the RGS state. Now living in the main city of Porto Alegre, Walter opened his own academy under the name Equipe Walter Mattos Jiu Jitsu, this was in the year of 1992. 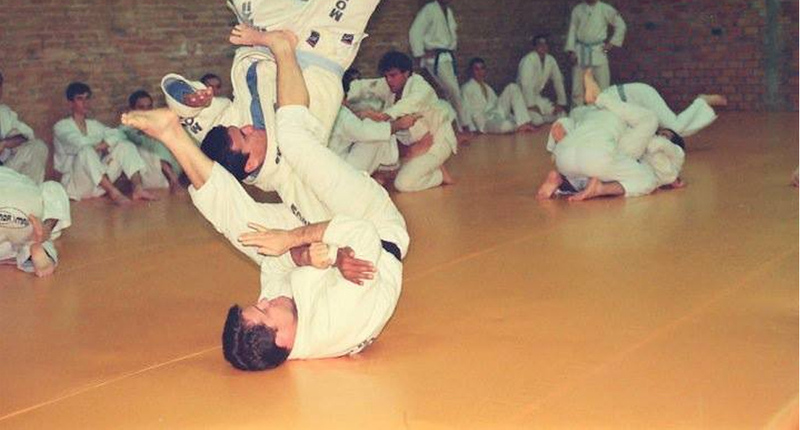 In 1993, Ze Mario Sperry (then a purple belt) moved to the city of Porto Alegre. Sperry was advised by Master Carlson Gracie to seek Walter Mattos for training and he did. 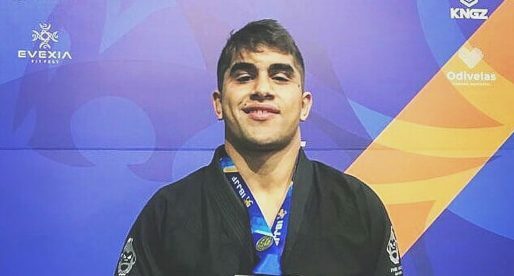 Mattos soon graduated Sperry to brown belt and made Sperry one of his assistant coaches, later adding Ze Mario’s name to the academy naming it: Equipe Walter Mattos/Zé Mario Sperry Jiu Jitsu, that name would change in 1994 to Sul Jiu Jitsu. 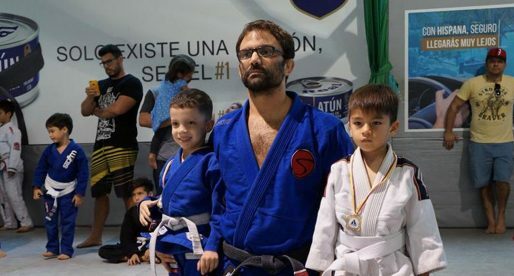 The Sperry/Mattos alliance grew strong and became a reference of the sport in the south of Brazil, being one of the beacons for BJJ in the region. 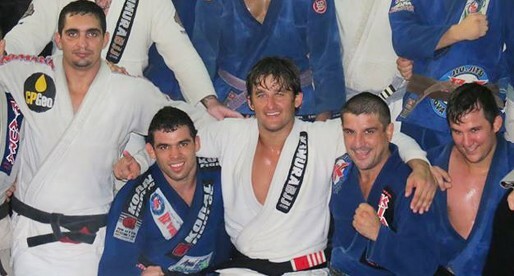 In 2011 Mattos was praised by the Porto Alegre city counsilman, Mr Luciano Marcantônio, for his work as president of the local Jiu Jitsu federation, the “Federação Gaúcha de Jiu-Jitsu” (FGJJ).